Swilly Group offer a number of advanced driving courses to help you get your driving to an advanced standard. The courses are available to individuals, small businesses with only a few drivers or companies with large fleets. We can customise the course content and format to meet your specific needs. Advanced driving tuition is available in cars, minibuses, coaches, rigid trucks or articulated trucks. Each driver will receive complete a 2 hours driving assessment with an advanced driving instructor. The instructor will identify the main driving areas requiring improvement and discuss how best to achieve this with the driver. He/She will also introduce the driver to advanced and defensive driving techniques. Each driver will receive 6 hours of advanced driving tuition with an advanced driving instructor. 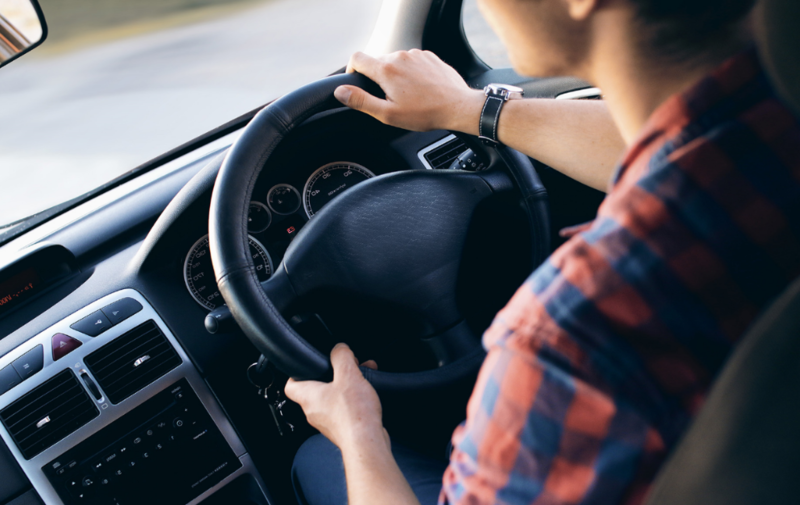 The instructor will identify the main driving areas requiring improvement and introduce best practice advanced and defensive driving techniques. The driver will get an opportunity to practice and improve his/her defensive driving skills under the supervision of a qualified instructor. Drivers can choose to sit the Advanced driving test with the IAM or RoSPA. 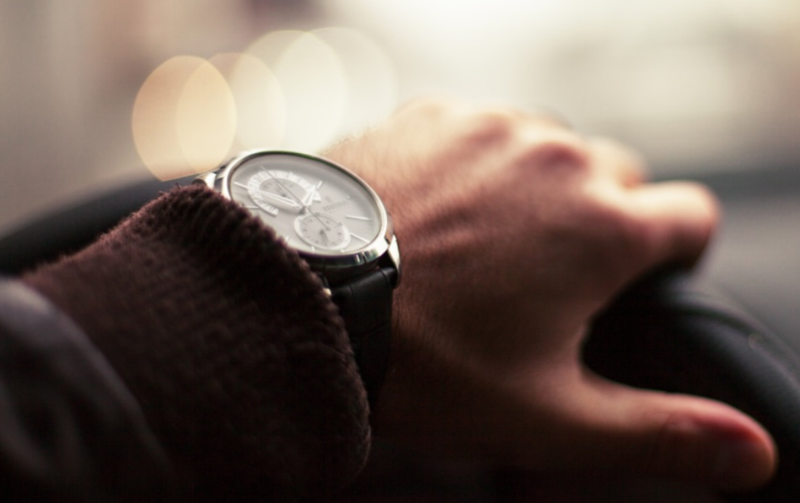 Swilly Group will schedule and book the advanced driving tests with the IAM or RoSPA on your behalf. 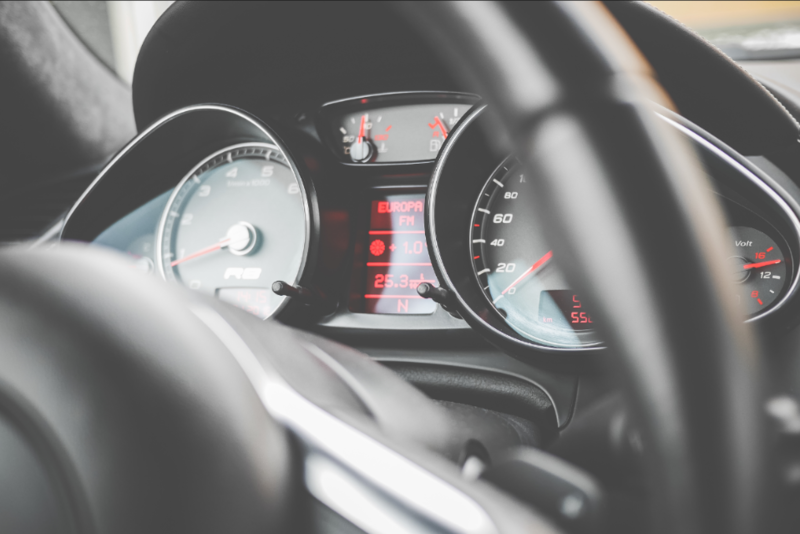 All advanced driving instructors at Swilly Group are RSA approved ADIs, have the RoSPA Diploma in Advanced Driving Tuition and are members of the IAM or RoSPA.